The new musical Jagged Little Pill based on the hit Alanis Morissette album will make its world premiere at American Repertory Theater. The musical with a book by Oscar winner Diablo Cody (Juno) and directed by Tony winner and A.R.T. artistic director Diane Paulus (Waitress) will bow in May 2018 at the Cambridge, Massachusetts theater. Jagged Little Pill, which received a workshop in 2014, is expected to include many numbers from Morissette's album. Tom Kitt (If/Then) will provide musical arrangements and orchestrations. 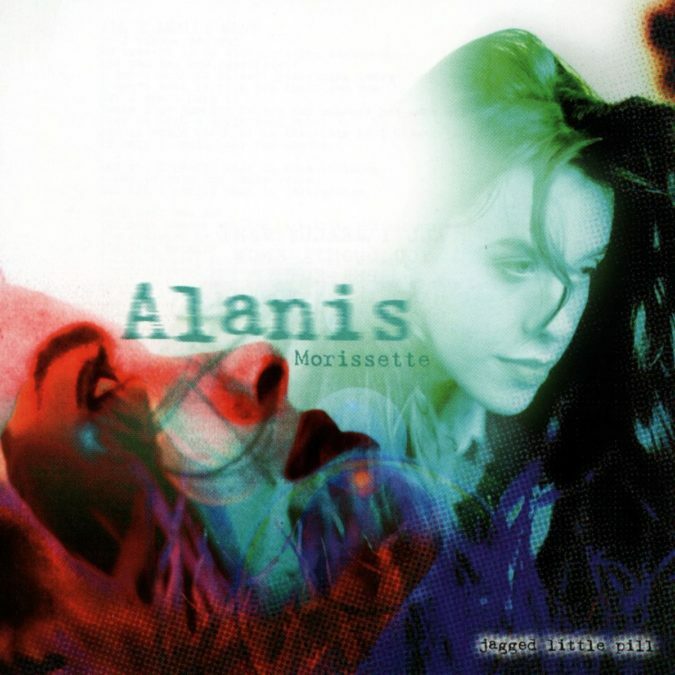 The album Jagged Little Pill was a huge commercial and critical success, selling over 33 million copies worldwide. The album produced six singles, including the Grammy-nominated "Ironic." Morissette won the Grammy Awards for Album of the Year and Best Rock Album. Her single "You Oughta Know" won two Grammys, Best Female Rock Vocal Performance and Best Rock Song, and was also nominated for Song of the Year. Among other entries in American Repertory Theater's 2017-2018 season will be the world premiere musical Burn All Night with a book and lyrics by Andy Mientus; music by Van Hughes, Nick LaGrasta and Brett Moses; and direction by Jenny Koons. Burn All Night is described as an unflinching look at being young on the eve of global catastrophe. The show will feature choreography by Tony nominee Sam Pinkleton (Natasha, Pierre and the Great Comet of 1812). It will debut in August 2017. Warhol Capote, a “non-fiction invention” based on recorded conversations between two of America’s most enigmatic artistic personas, Truman Capote and Andy Warhol, adapted by Rob Roth and directed by Michael Mayer, will begin performances in September 2017. A remount of the hit off-Broadway production of Theatre Bedlam's take on Jane Austen's Sense and Sensibility, by Kate Hamill and directed by Eric Tucker, will start in December 2017. Hear Word! Naija Woman Talk True, a new play constructed from interviews with multiple generations of women who have broken the culture of silence, featuring leading Nigerian actresses and directed by Ifeoma Fafunwa, will play A.R.T. in January 2018. The world premiere play The White Card, about the unnamed intentions behind America’s conversations about race, written by poet and best-selling author Claudia Rankine (Citizen), and directed by Paulus, will begin performances in February 2018 in a co-production with ArtsEmerson.